The Sabatti STR bolt-action rifle is the latest addition to the already comprehensive range of tactical rifles manufactured by Sabatti. 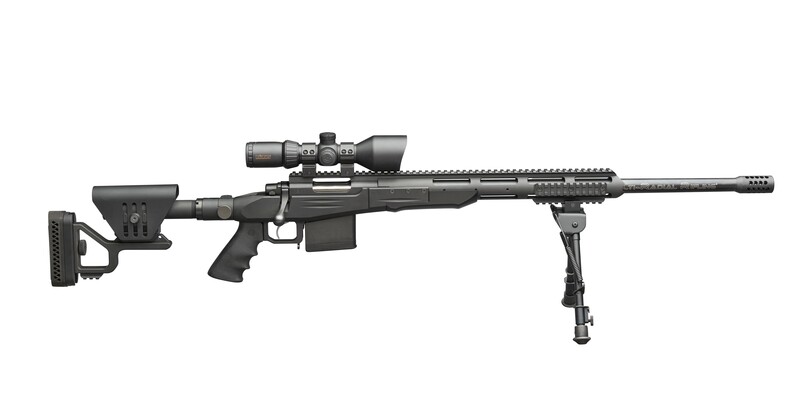 However, while its predecessor, the tactical synthetic model, was designed mainley for precision target shooting, the STR has been created for tactical "field" applications where superior accuracy is required. The STR rifle packs a lot of features for the money. To keep up to date with the latest news, exclusive brands and fantastic new products, sign up to our newsletter today.